There's something for every skin type in our selection of beauty must haves. Shop SkinChemists now while stock lasts! Philip Kingsley's multi-award winning Elasticizer leaves hair feeling intensely nourished, healthy and shiny. Get ready for the season of music, sun and love with these festival favourites at your fingertips. 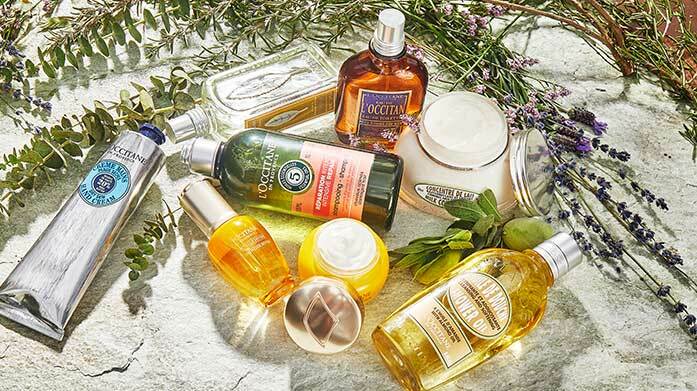 Treat yourself to some award winning natural beauty and skincare from L'Occitane. Choose from a range of gift sets that will wow the senses. 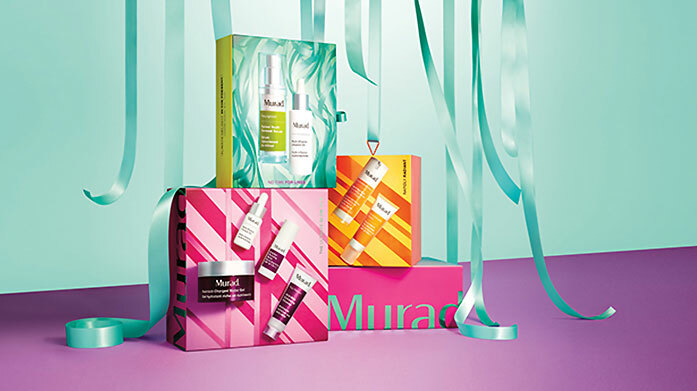 Our essential gift sets from REN and Murad feature anti-wrinkle antidotes, skin protectors, hand balms, hydration solutions and more. 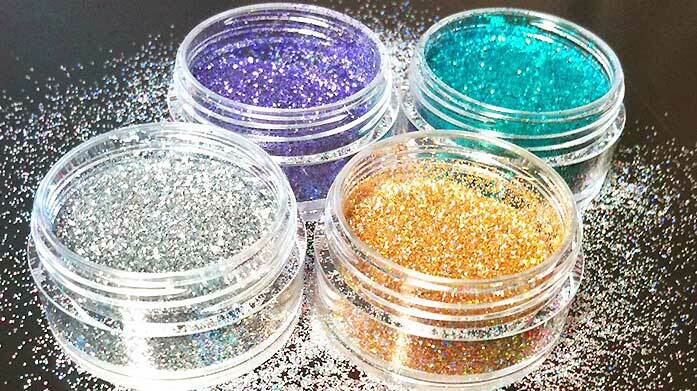 Look flawless with this long-lasting, luxury cosmetic range from CID Cosmetics. Shop flawless foundation, bold lip colours and more. Arganicare's luxury range is a uniquely formulated line to hydrate, deeply nourish and revitalize your skin and hair. Upgrade your beauty regime with luxurious bath and body products from Charlotte Rhys. Discover divine hair products, beautiful body lotions and more. Maintain your natural beauty with Hollywood Gold's collection of luxury skincare products. It's 24k magic at your fingertips! Refresh, rejuvenate and revive with unbeatable skincare saviours from Doctor Facelift, Skin Research and MD Formula, for flawlessly fabulous skin. Choose Bahoma for beautifully packaged, luxuriously scented home fragrance and beauty products that you'll love! For beautiful skin and a flawless complexion look no further as our skincare and cosmetics edit has it all. Featuring Skinchemists, Philip Kingsley and more!